A flyer circulated around Brampton earlier this spring. Facing History educator Lanny Cedrone had just finished teaching about propaganda in his Grade 11 Genocide and Crimes Against Humanity course at Louise Arbour Secondary School. He brought the flyer into class for a discussion. His students, outraged by this kind of hatred in their community, decided to take action. 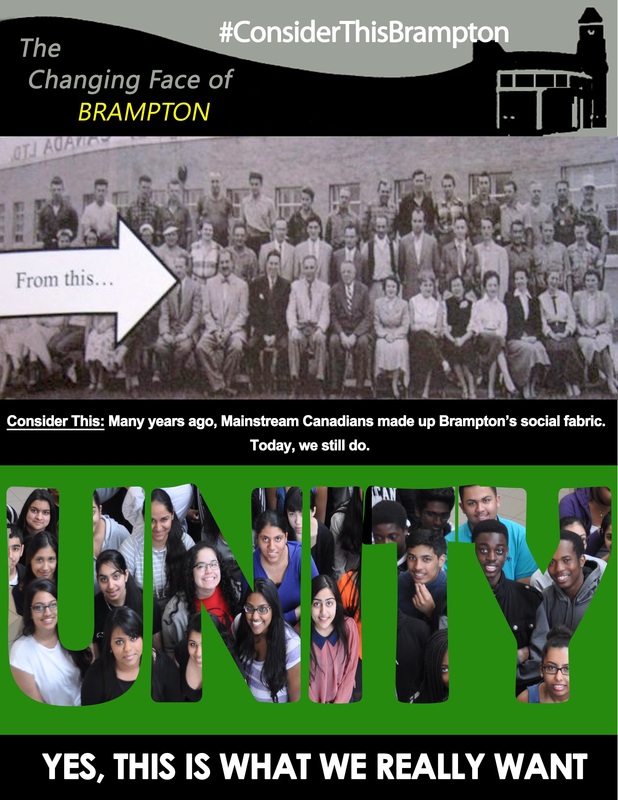 They created their own flyer, which depicts the faces of Brampton's diverse community to show the world what their city looks like and what it stands for. 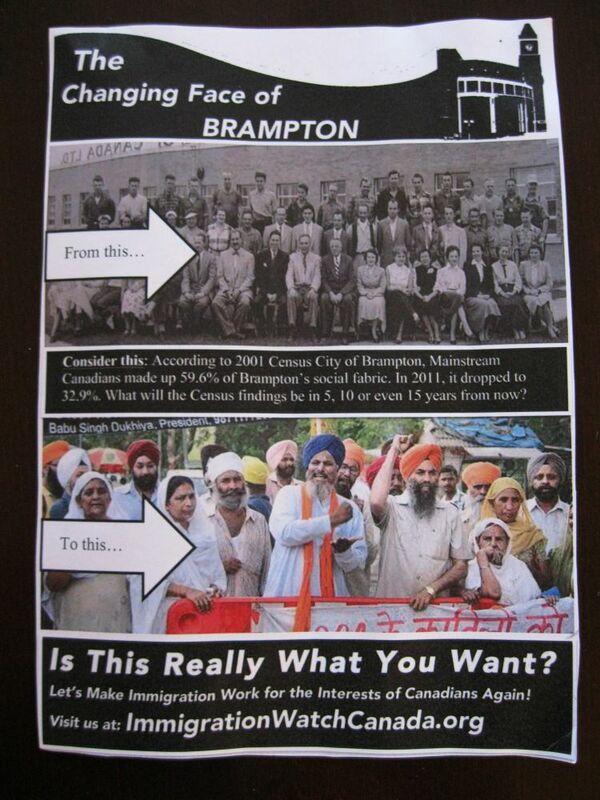 This weekend the students will hand out their “counter-fliers” around Brampton. Help the students spread their message of inclusiveness and acceptance! Tweet about the campaign and use the hashtag #ConsiderThisBrampton. Find out more about the project in the Brampton Guardian and read an editorial about the students' efforts in the Toronto Star.